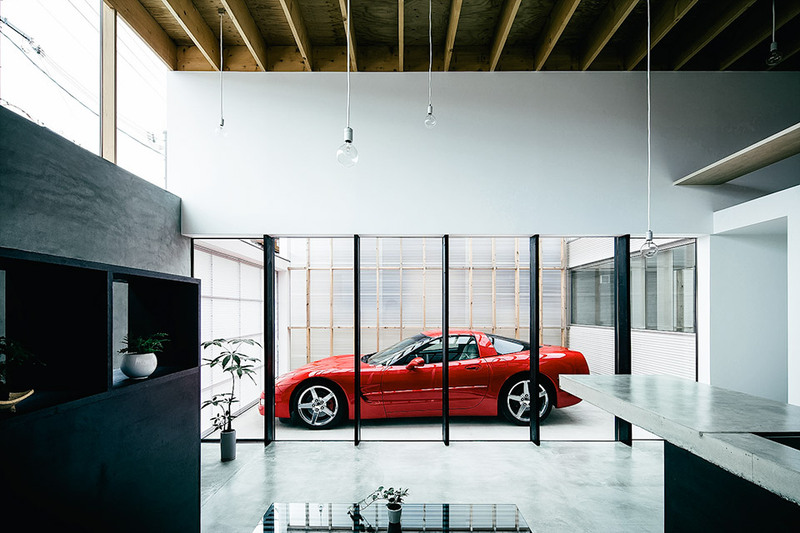 Men of all values have been using the scope of their dreams, creativity and bank accounts to design and build hydraulic warehouses and sky garages. 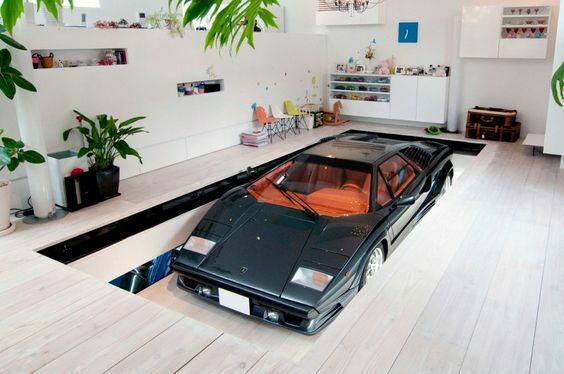 A living space designated for both man and his beast. A velveteen welcome mat fit for a 3-ton queen. Whoever designated their automobile to remain out in the dirty garage… must not be an admirer of the machine. An automotive machine is not a fuming barbecue pit or smoky lawnmower. They are a marvel of technology, a work of art carved out of the finest materials on earth, including titanium, carbon fiber, leather and stainless steel. 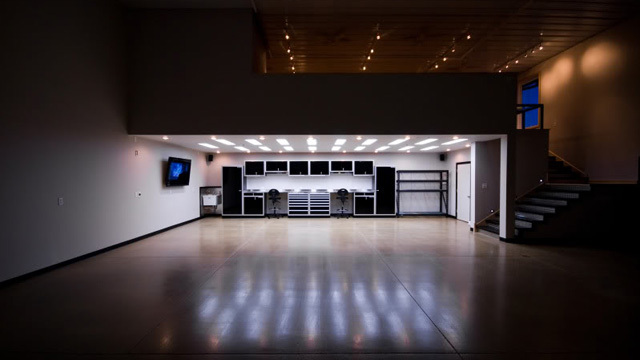 We feel that the simple word, garage, has been cut short and underestimated for far too long. And apparently, we’re not alone. 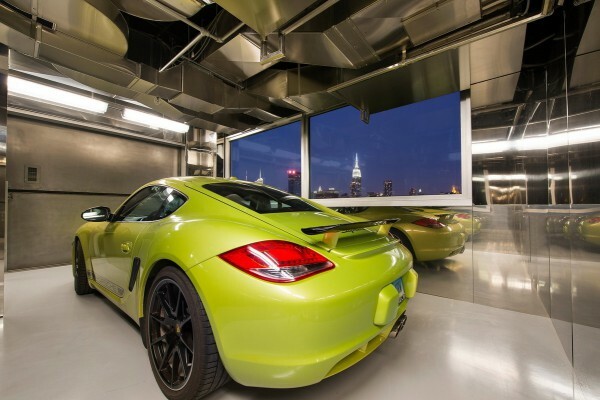 The sky garage at 200 11th Avenue in New York comes with a car elevator for the penthouse. 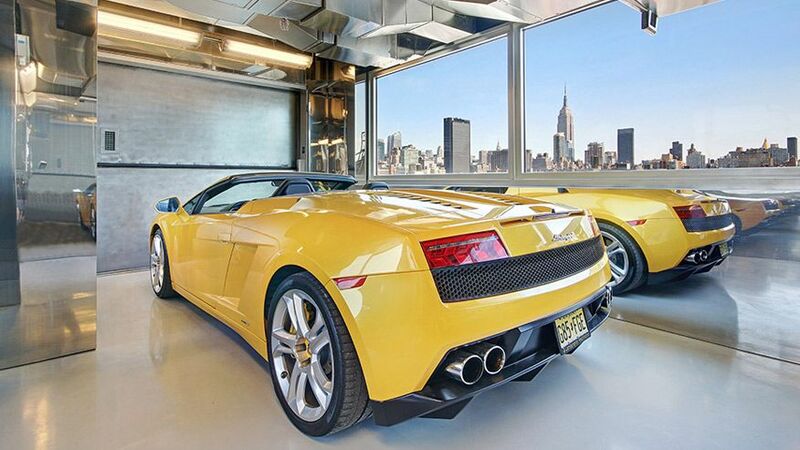 In Singapore, The Hamilton Scotts apartment features a sky garage to enhance both your life… and your view. 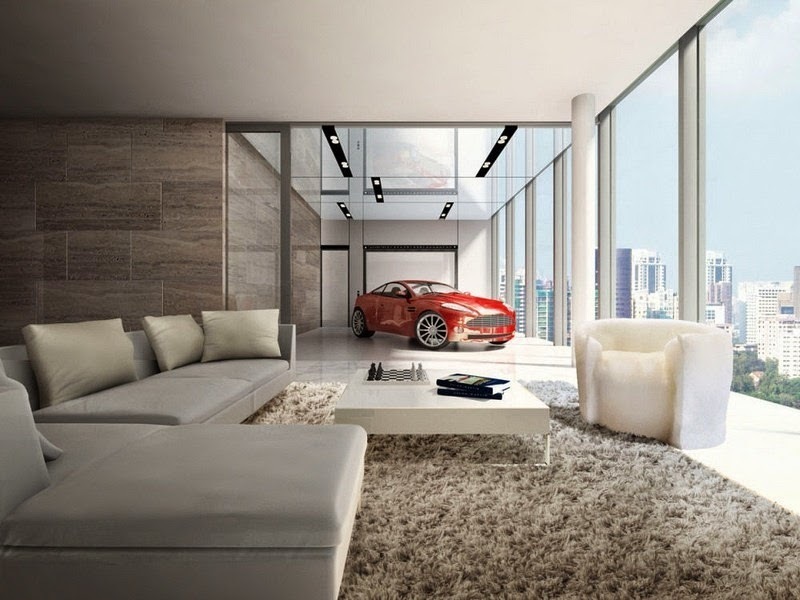 The Circle Sukhumvit 11 in Bangkok is a 35-story condo where the facilities include a fully working sky garage. 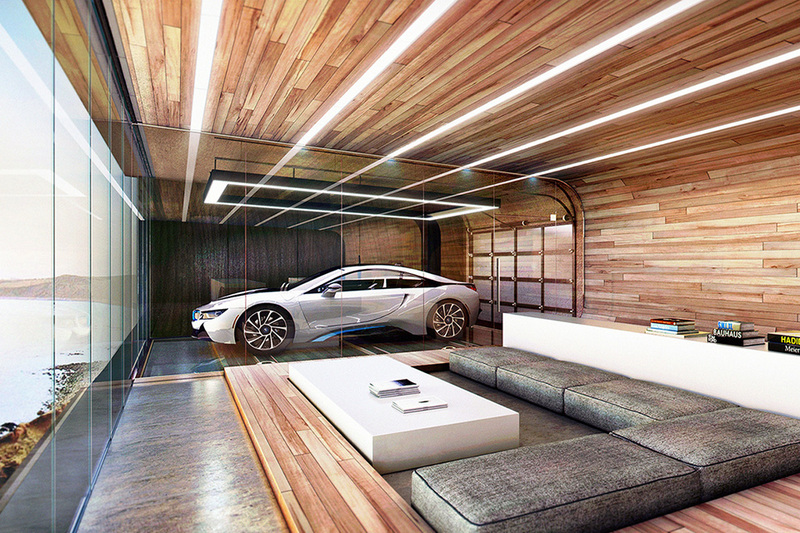 In Dubai, the Damac Bugatti villas allow you to admire your favorite car from the comfort of your sofa. 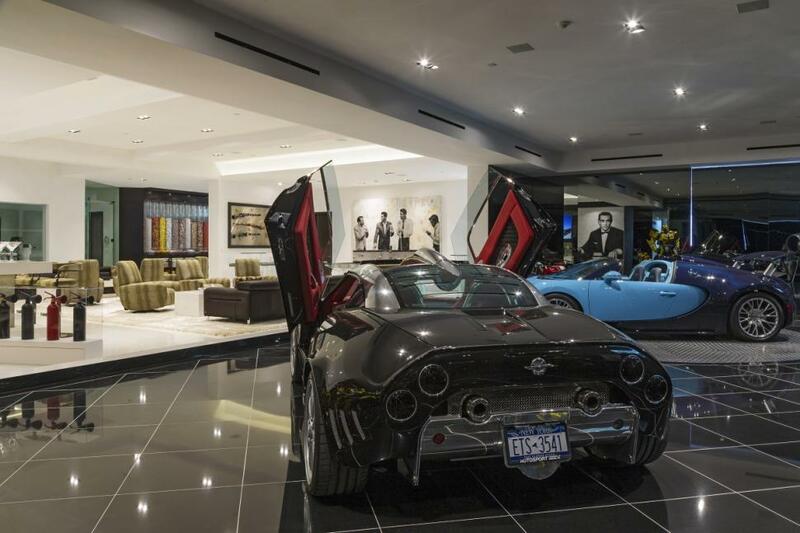 This $85 million Beverly Hills mansion is equipped with a movie theater, wine cellar, candy room and you guessed it… a 16-car garage. 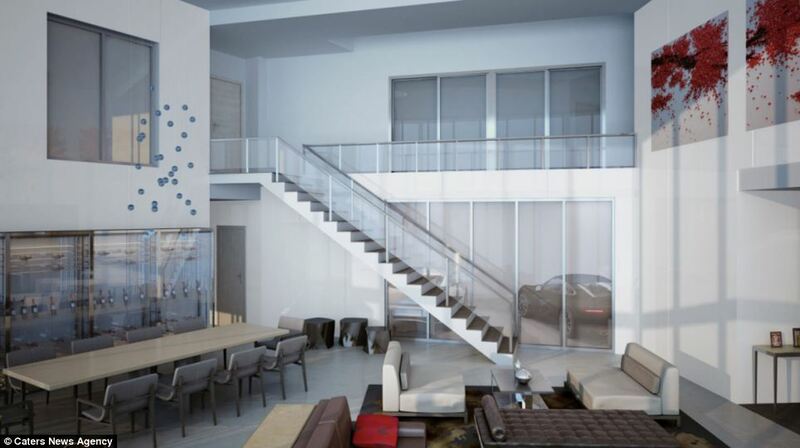 The 60-story Tower located on the Miami shore front comes complete with three car elevators, a movie theater, spa and plunge pools on almost every balcony. 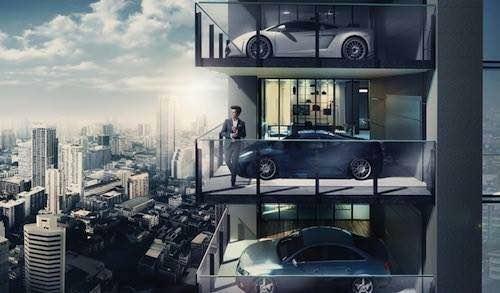 The KRE House in Tokyo, Japan is a 2.5-story house with a car lift that allows you to move your baby into the living room for viewing. 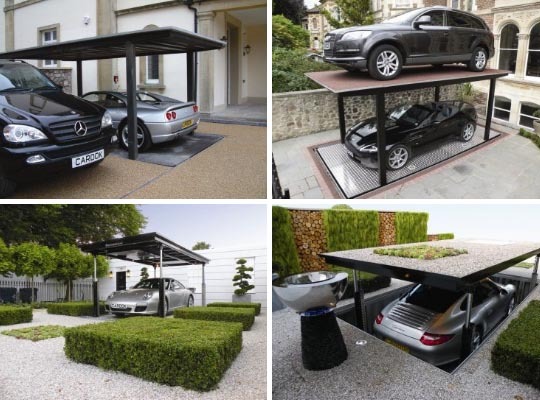 If you’re looking to do more with the space you have, the people at Cardok can turn a residential patio into a hidden parking space using a luxurious hydraulic design. 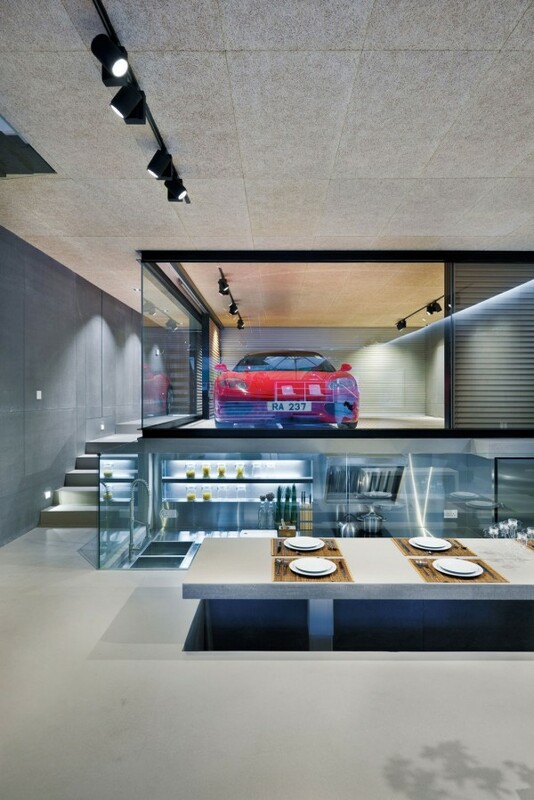 When it comes to designing your own garage, the ‘sky’ doesn’t have to be the limit… but it’s certainly a good start!